For many millennials, buying a car is something to cross off the bucket list. Having that first set of wheels means you’re on the right track to becoming a full-fledged adult. But you need money—lots of it—for your biggest investment ever. As a young professional, you aren’t making enough money to drive your dream car out of the showroom and into your garage. The cheapest sedan in the market today costs over half a million pesos. Even if you have that amount in the bank, you won’t dare spend it all on a whim. Because yes, you’re a responsible adult who’s got bills to pay and maybe even mouths to feed. 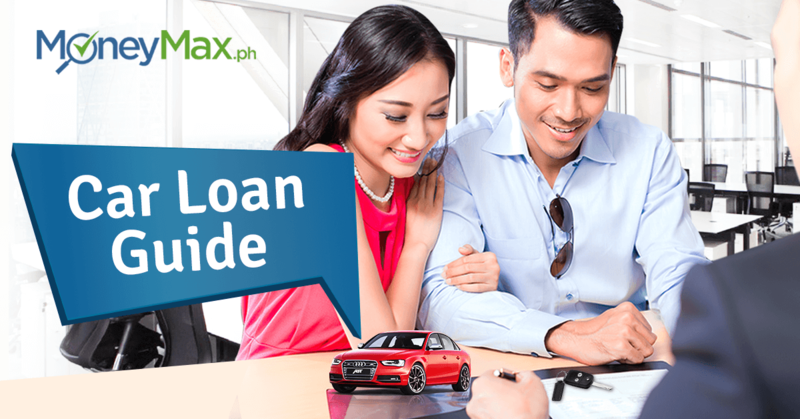 Good thing, you can avail of a car loan that allows you to make monthly payments for a car instead of a one-time payment of the unit’s full price. It’s easier to manage your finances that way. 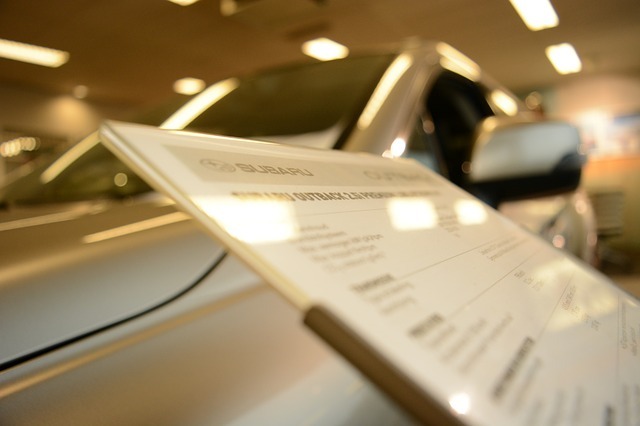 Dealerships and banks provide financing through car loans. In-house financing from dealers offers convenience through easy application process, fast approval, and freebies. But usually, it’s more expensive than bank financing. You can get 4% to 5% lower interest rates by borrowing directly from a bank. 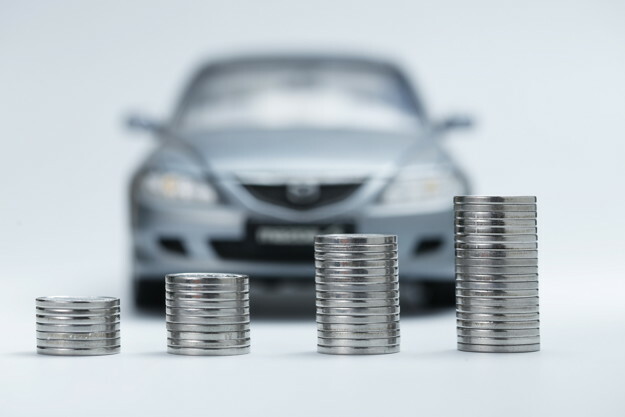 For first-time car buyers, saving money on interest payments is absolutely easier on the budget. Applying for a bank loan on your own requires a bit more work and patience, though. Here’s what you need to do when buying a vehicle through bank financing. Be a responsible borrower—start off by making sure you meet the bank’s requirements, have a good credit score, and get pre-qualified for a loan. As a first-time borrower, you may not realize how your credit score matters in your car loan application. Banks use the credit score to evaluate a borrower’s ability to pay back a loan. If your credit score is high, you’re likely to get approved for a car loan with a low interest rate. It helps to check your credit score—and repair or correct it if necessary—before you apply for an auto loan. You can get it for a fee from one of the accredited credit bureaus in the Philippines. Getting pre-qualified lets you know if you’re ready to apply for a car loan and how much you can afford to borrow. It involves answering an online pre-qualification test if you’ll apply for a car loan in BPI, Metrobank, or Security Bank. How much can you afford to pay on a car loan every month without living paycheck to paycheck? 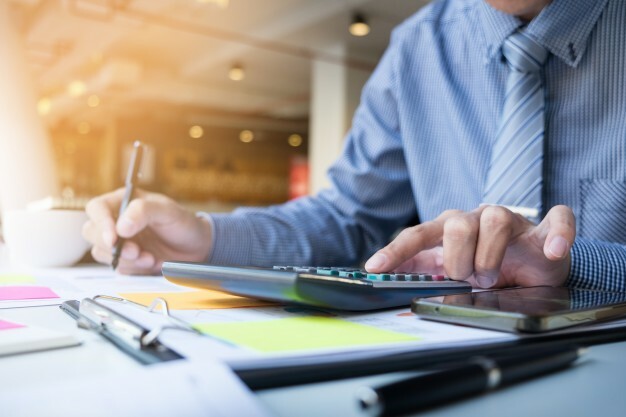 It’s extremely important to figure that out because monthly loan payments will take a portion of your budget for the next three to six years. If you fail to repay your loan for a long time, the bank will take your car away. You don’t want things to end up in a vehicle repossession, so be sure that amount you’re going to borrow matches your budget. Vehicle type and price: Will you buy a brand-new or used car? What car make and model are you considering? Make sure your choices are well within your budget. Down payment: Banks charge a down payment of 20% to 50% of a vehicle’s selling price. Your chosen down payment will affect the amount of your monthly amortization. The higher it is, the less you’ll borrow from the bank. You’ll save more on interest payments if you choose a higher down payment. 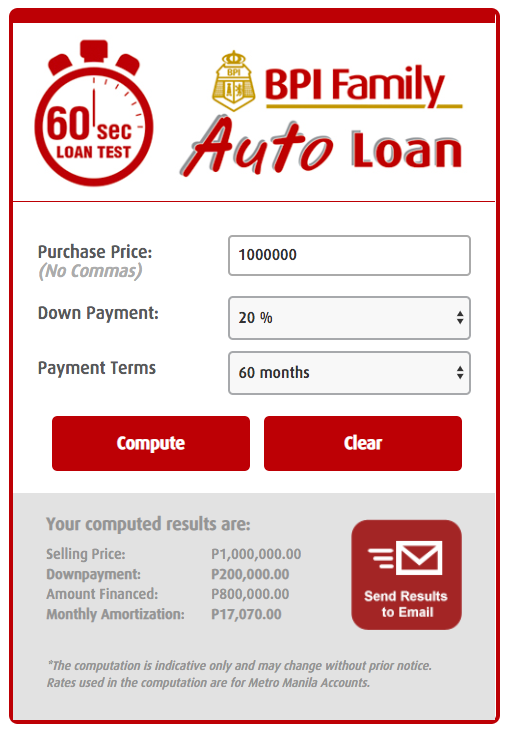 Length of the loan: Car loans in the Philippines have repayment terms ranging from one to six years. A shorter term raises your monthly amortization, but you’ll be paying less interest over time. On the other hand, a longer term leads to lower amortization, but you’ll be paying more interest. Consider also the other costs of owning a car such as insurance, fuel, maintenance, and repairs. Although they aren’t included in your loan repayments, car ownership costs are unavoidable expenses that comprise part of your budget. If you overlook them, you might struggle with making full and timely monthly payments for your car loan. 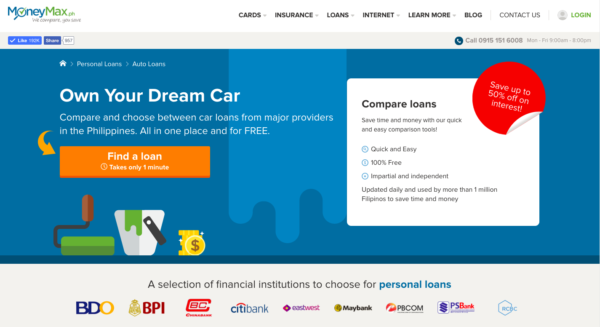 Most banks in the Philippines have a loan calculator on their respective websites that you can use to estimate the cost of borrowing money for your car purchase. Using an online loan calculator to compute the cost of financing a car is pretty simple. Just choose your preferred vehicle type, down payment, and repayment term. The car loan calculator may also ask you to enter the vehicle’s selling price and other related information. The results will show you the loan amount (usually 50% to 80% of a car’s selling price), down payment amount, and monthly amortization. You can re-compute to see how these amounts will change if, let’s say, you select a higher or lower down payment and a longer or shorter term. Researching and comparing car loans in the Philippines allow you to find one that offers the best deal based on your budget. Specifically, check the interest rate, loan amount, down payment, and repayment terms of different lenders. Consider also the type of vehicle you can loan in a bank. BDO, BPI, EastWest Bank, PSBank, and Security Bank offer car loans for both brand-new and second-hand vehicles for personal or business use. Banks set different maximum age limits for used cars, too. For example, BPI provides financing for vehicles not older than five years old, while Security Bank accommodates cars up to 11 years old. On the other hand, Metrobank doesn’t accept second-hand cars as collateral for a car loan. Neither does it allow borrowers to use loaned cars as taxis or ride-hailing services. Too busy to study your car loan options? Use a car loan comparison website to save time and effort. In just a few clicks, you’ll find a loan that suits your specific needs and budget. The online service is free to use anytime and anywhere. One last thing you need to do before you file a car loan application: prepare all the documents needed to prove your identity and income. Most banks that offer car loans accept both walk-in and online applications. You can submit your accomplished application form and supporting documents at the nearest branch. A more convenient option is using the bank’s online facility for car loan application. 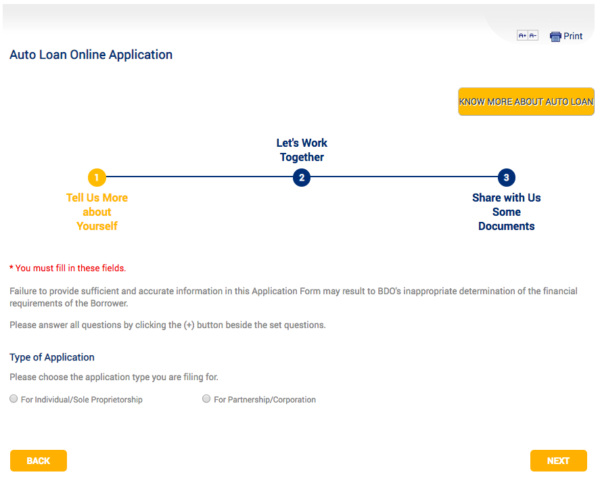 If you’ll apply online, you’ll have to scan or take photos of your documents and upload the images on the bank’s website. You have two choices when getting car insurance: through the bank or an online broker. Although the bank offers convenience, an online broker like MoneyMax.ph can help you find the best car insurance quotes and deals. After you’ve done all these post-approval steps, you can finally drive home your new four-wheeled baby! Getting a car loan takes plenty of planning, research, computations, and saving up. If you’re able to do that, the bank will less likely decline your loan application. You don’t have to worry about repossession, too. 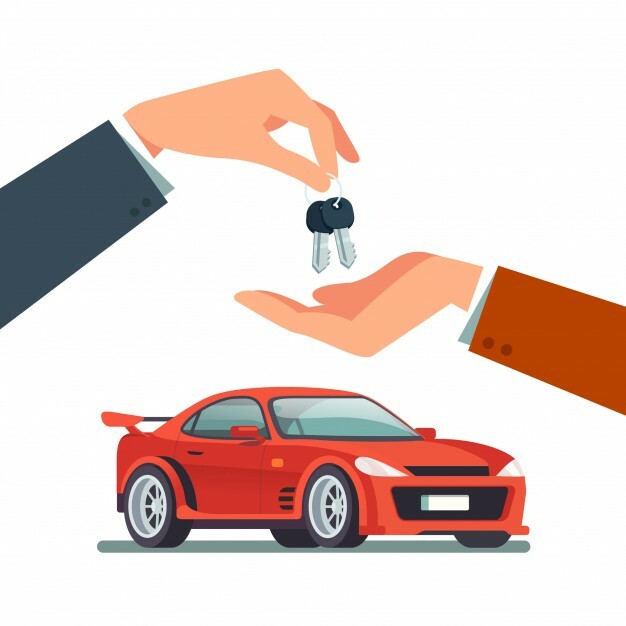 Lastly, a quick reminder: While your car is on loan, get your car insured, maintain it regularly, and always drive safely to avoid any hassle.